On the road to the Alps and just 15.5 miles (25 km) from the center of Lyon, hotelF1 Lyon L'Isle d'Abeau-Aéroport Saint-Exupéry is an ideal stopover en route to your holiday destination. 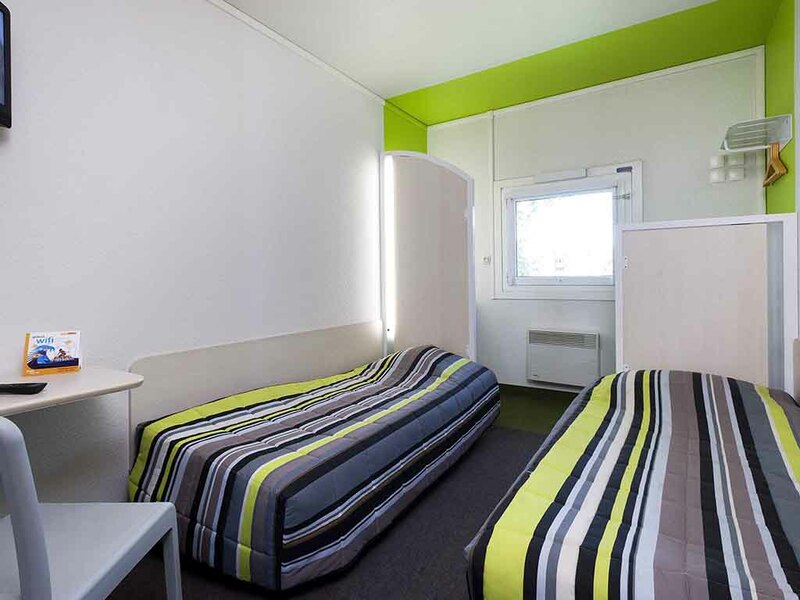 Our low-cost hotel is located in the Chesnes Business Park, mainly d edicated to Nord-Isère and Rhône-Alps logistics, and 12 miles (20 km) from the Exhibition Center in Lyon. Lyon Saint-Exupéry Airport is 15 minutes away by car.